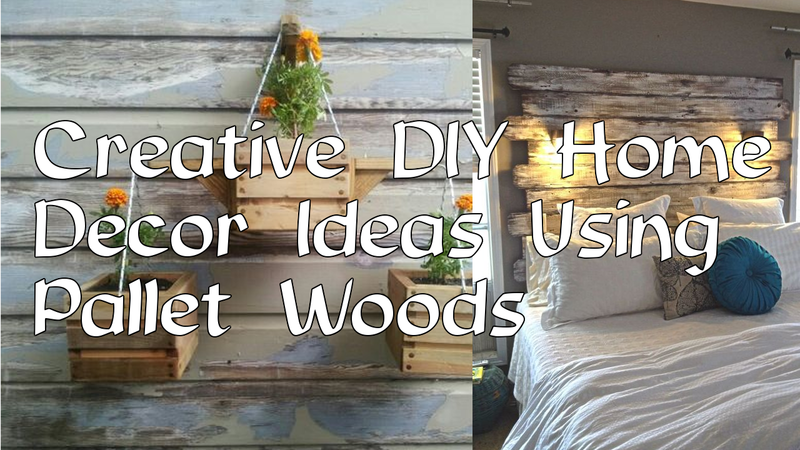 If you think your home decoration is so monotonous, pallet woods are great ideas to make it look livelier and stunning. So, what are the decorations to be made from this stuff? Here they are.